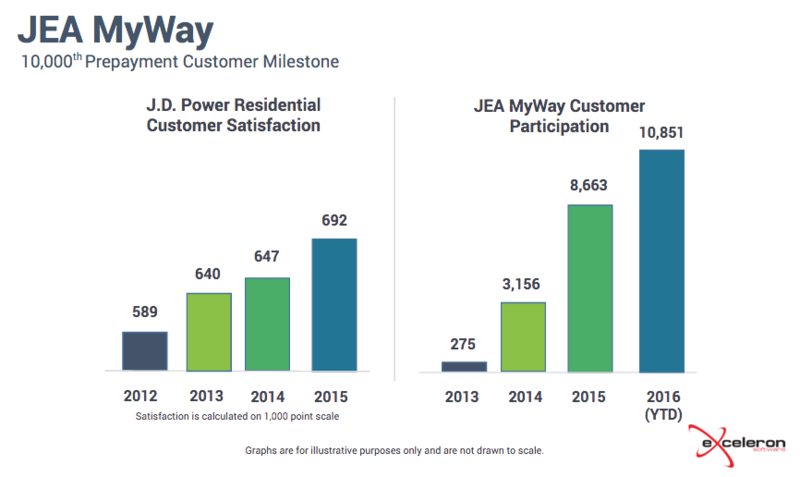 JEA, the eighth-largest US municipal electric utility, has announced that over 10,000 customers have now signed up for its JEA MyWay Pay-As-You-Go program, three years on from launch. The program runs on the MyUsage prepayment solution from Exceleron Software, a prominent provider of prepayment software for North American utilities. 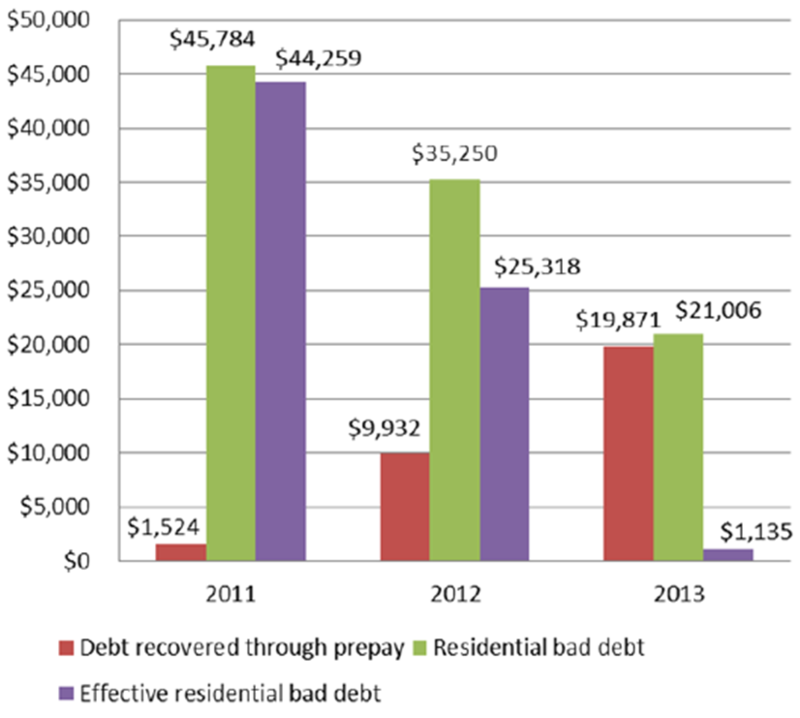 JEA is one of a growing number of utilities in the United States who are introducing prepaid electric service based on their advanced metering infrastructure deployments. Prepaid service is already popular among the rural electric cooperatives and is increasingly being embraced by the public power companies such as JEA and the investor-owned utilities.